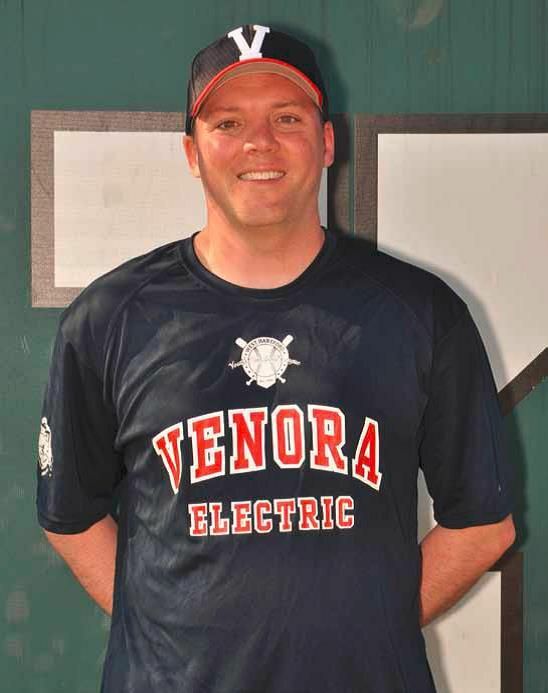 West Hartford Youth Baseball League president Rob Gallo has been in his current position since 2010, but his time with the league predates that by nearly two decades. This year's program book contains a feature on Rob and how he came to be involved with the league. Read about how this journey began here.